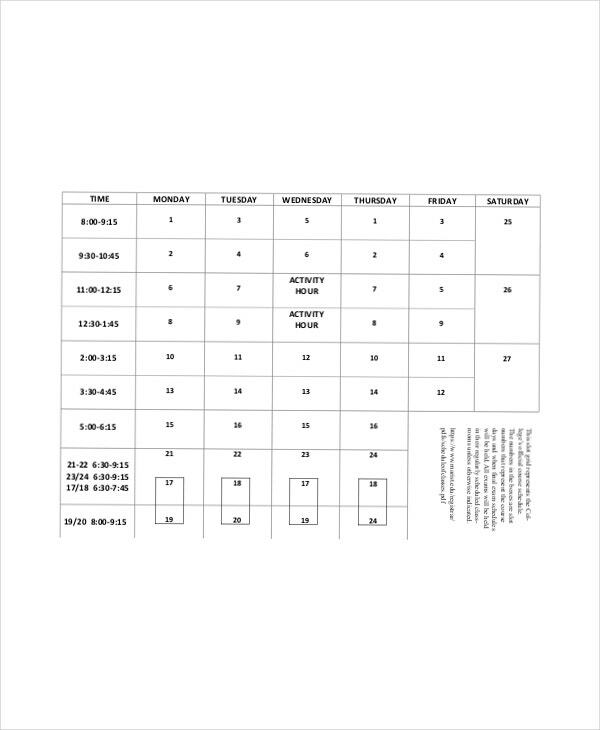 Academic daily planner will not only help students but also teachers that are about to make sure that they can have the schedule of to do things in their hands in an instant. 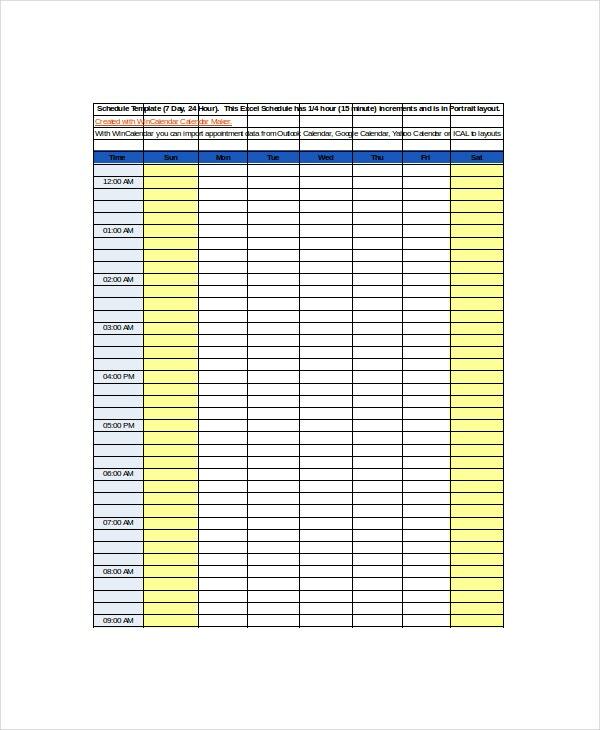 With college Daily Planner Templates in Microsoft word, excel and pdf file so they can have the correct alignments of scholastic chores that can enlighten their views in the reality of life and help their other colleagues in their requirements. With this they will be sure that their motivations and dreams will never fade away as it can direct them to the ambition in achieving their academic goals so they can be triumphant in profession or course they have chosen. Academic day planner gives you a perfect insight of your academics and helps you excel in it. You just have to prepare the plan for yourself. Its logbook-like features make it easy for students to prepare their schedule and plans accordingly. With this, the students can perform well according to their expectations. For an effective plan and healthy preparation for your studies, this planner is useful. Here is the reason for its necessity: You can also see Daily Meal Food Planner Templates. 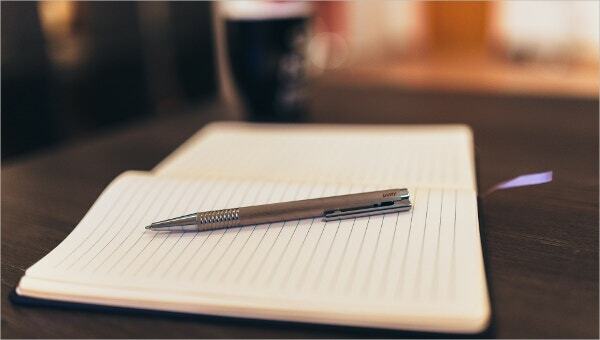 > Why do I Need Academic Daily Planner Template? 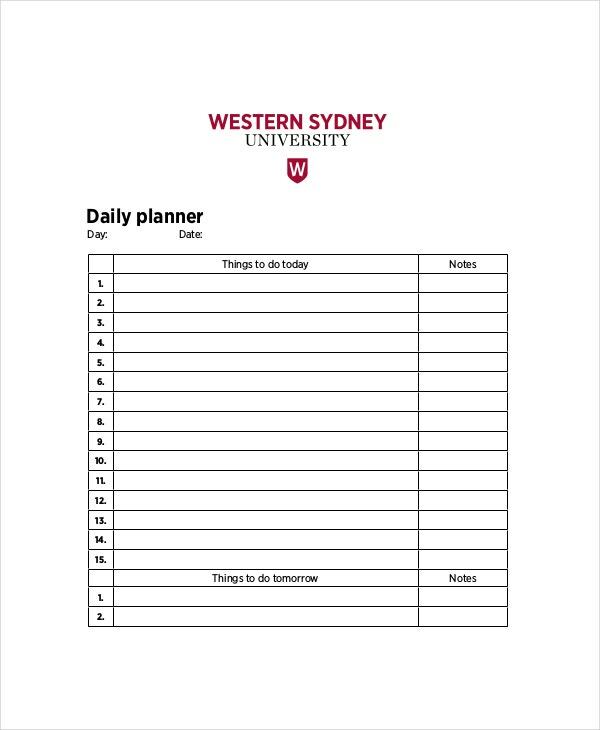 Academic Daily Planner Template helps you with your studies and daily routine. 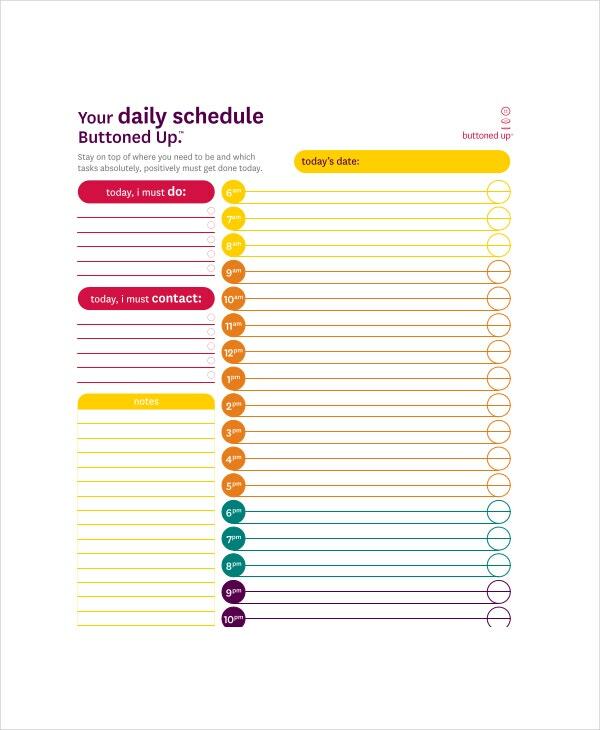 This template records your schedule, to which you’re bound. For an improvement in your lifestyle as well as your academics, this template is quite useful. You won’t face any difficulty once your aim is set and you start following the correct routine every day. > How to Create/Make This Template? We already have a wide range of these templates and all you need to do is to select the desired template and the format of your choice. If you request some changes to your template, we are here to make those changes too for your convenience. You can also see Trip Planner Templates. All the templates are available in PDF and DOC formats; all you need to is just select your preferred template with your favorite format. These templates are really affordable and they have great quality too. You can also customize your templates and print them out in your desired resolution.